What? What's this? A new E! show about a Kardashian family member? WE DID NOT SEE THIS COMING! Get ready to keep up with even more Kardashians! E! 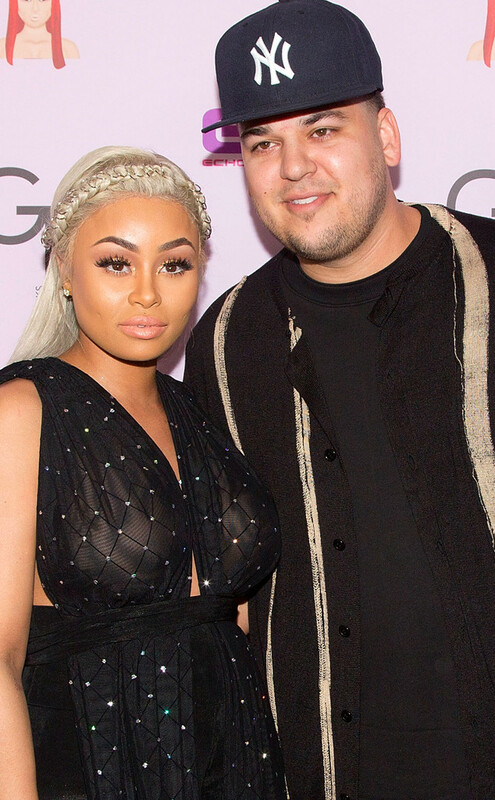 is excited to announce the new six-episode docu-series Rob & Chyna (working title), which will follow the whirlwind romance of Rob Kardashian and Blac Chyna. Each one-hour episode will follow the lovebirds from their engagement to Chyna's pregnancy, and everything in between. The exciting television event will culminate with a separate special at a later time celebrating the birth of their first child together (AKA the newest Kardashian!). Rob & Chyna, which is produced by Ryan Seacrest Productions and Bunim/Murray Productions, premieres on E! later this year. Rob and Chyna will serve as co-executive producers on the show.